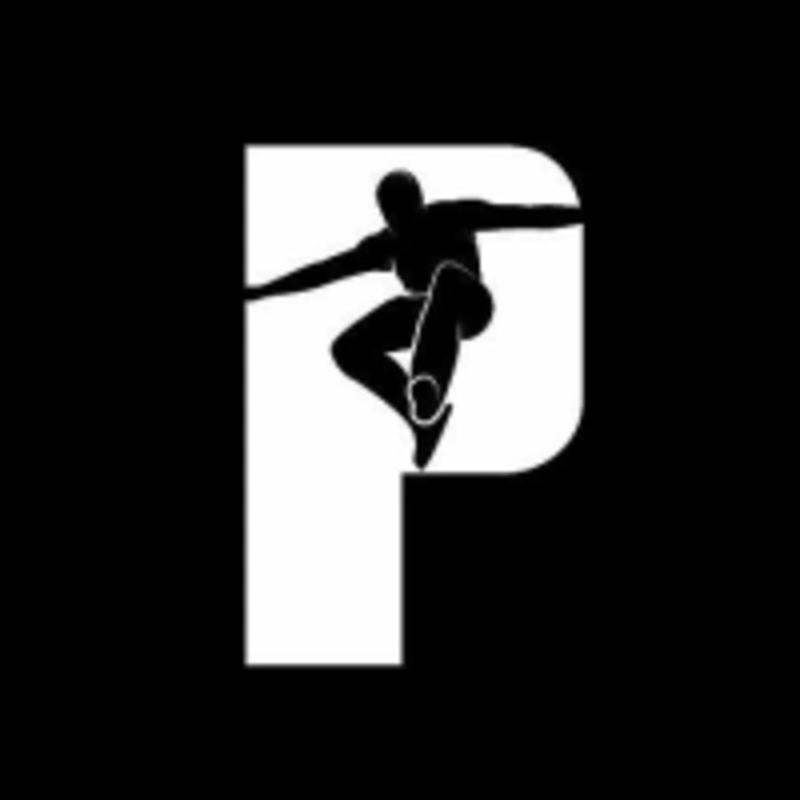 Start taking classes at Prestique Studio and other studios! Singapore's largest Jumping® Fitness Studio specialising in Rebounding & ClubberJump. Offering other hottest trends like Pound and Piloxing, they aim to be your best fitness and lifestyle partner. Your Physique, Their Prestige. Be in your comfortable workout clothes and bring your own towel and waterbottle. Shoes are required for Jumping, Piloxing KO, The Mix by Piloxing, Strong by Zumba and UStix classes. P/S: Soft sole shoes/ training shoes are recommended for Jumping classes. We are at Clarke Quay Central, just above the Clarke Quay MRT Station (North-East Line). Take the Yellow Zone lift to Level 3 and you will find us! Love her energy and groove! Joraine was a really engaging and super fun instructor! Would definitely be back again! This class was awesome!! Love it!! I love Joraine as always! She is the best! Always a good sweat with Joraine! !